Vietnam is one of the undiscover Southeast Asian pearls, not only because of its beautiful natural resources but also because it is a developing economy, political stability, and WTO accession in 2007. Vietnam has a young labor force, abundant and percentage of people to read and write high. 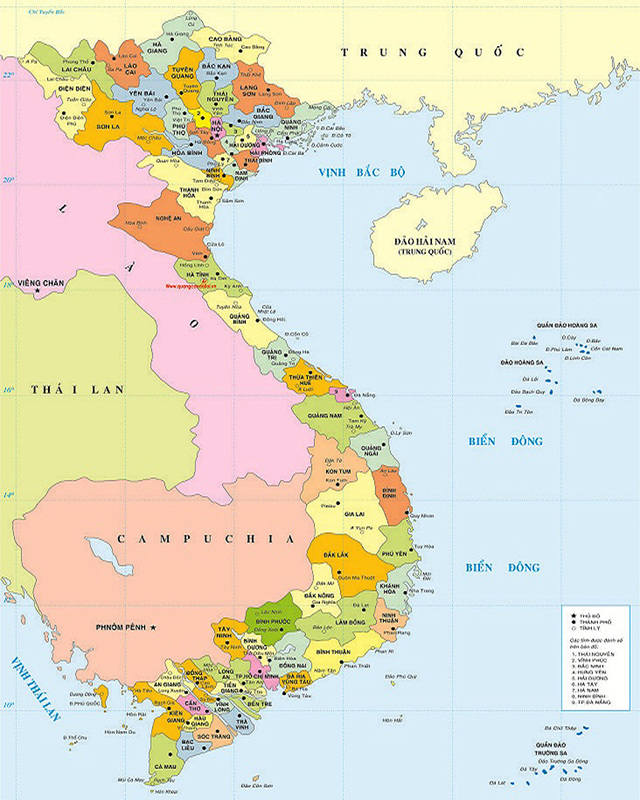 According to FinanceAsia, the size of the population is approaching 100 million, of which 60% are under 35, are young, quality workforce; political stability, economic, policy institutions is improving …which is the advantage of Vietnam when creating conditions for domestic and foreign investors to operate in the long run. – Strengthening Vietnam’s role and position both in the region and in the world. Because this is a concrete demonstration, it is a new step in the process of implementing the foreign policy of independence, autonomy, multilateralization and diversification of Vietnam’s relations. – Consolidate economic strength for Vietnam by promoting economic growth, trade as well as attracting foreign investment, creating new impetus for the socio-economic development of the country. – Promote the export of Vietnamese goods to major markets such as Japan, Australia, Canada, Mexico … as well as to attract foreign investment in lines, fields that Vietnam is in need of development. – Speed up domestic institutional reform to operate the market economy in a comprehensive and thoroughly, creating a transparent business-investment environment. – CPTTP is openly when other countries join the agreement, the benefits to Vietnam will also increase, as the country joining from the beginning, Vietnam will have more advantages in protecting its interests. – Requires handling of new, non-traditional issues such as labor, environment, government procurement, state-owned enterprises. – Set out the requirements and high standards on transparency, regulations on intellectual property protection as well as providing dispute settlement mechanisms binding and tight. – Generate significant competitive pressures – the issue will be fierce not only in the markets of the participating countries, but also in the domestic market across all three product, business and national levels.